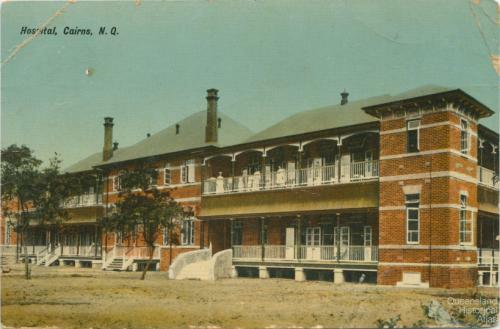 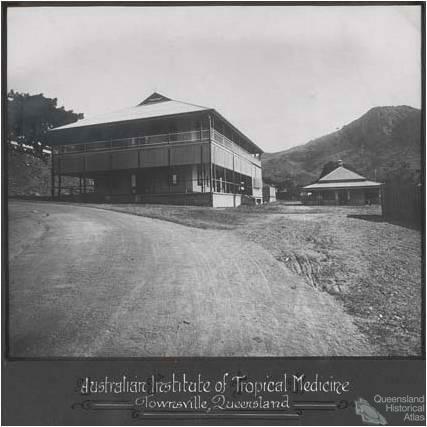 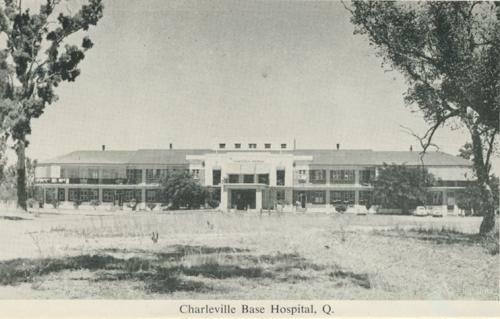 The Australian Institute of Tropical Medicine, Townsville, 1910. 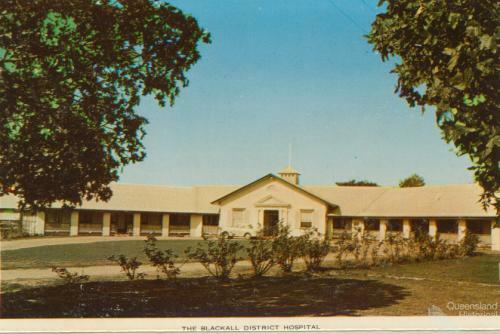 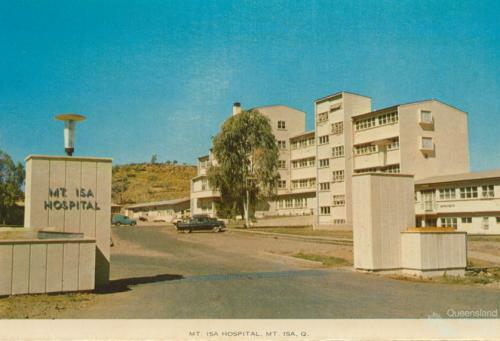 This institution played a key role in propagating the message that there were no significant medical impediments to the establishment of thriving white communities in the tropics. 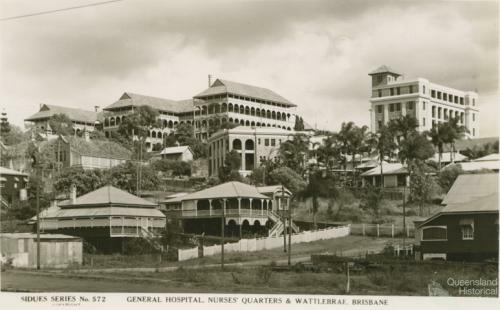 Collection of the National Archives of Australia. 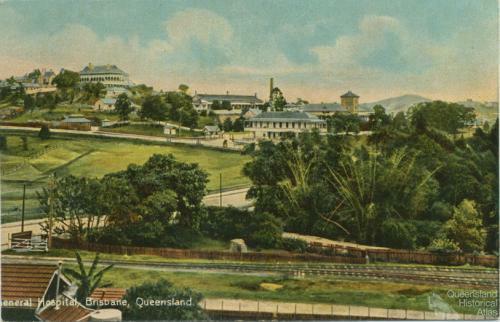 Memorial to Dr Edward Koch, Cairns, 1903. 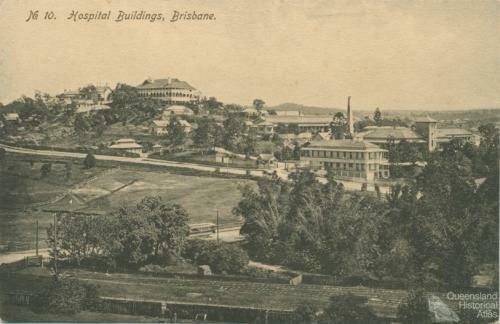 Collection of John Oxley Library, State Library of Queensland. 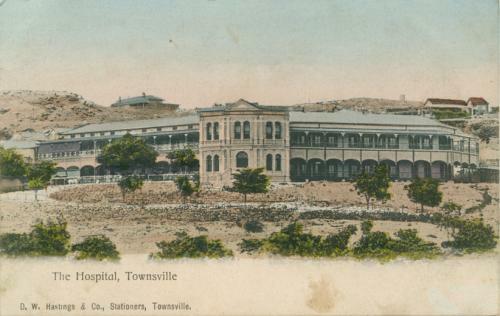 Queensland’s climate and environment have influenced disease patterns and sparked important discoveries: Alfred Jefferis Turner and John Lockhart Gibson discovering that lead in paint caused lead poisoning in children and that hook worm entered children’s feet and caused anaemia especially in the hot, steamy sugar districts. 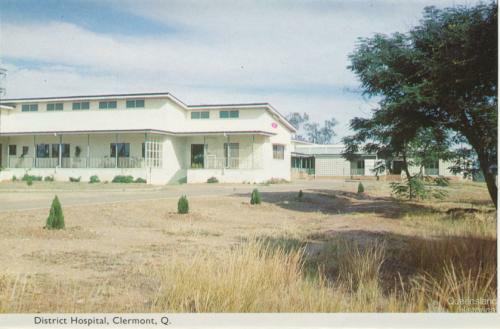 Mosquitoes also infected Queensland people. 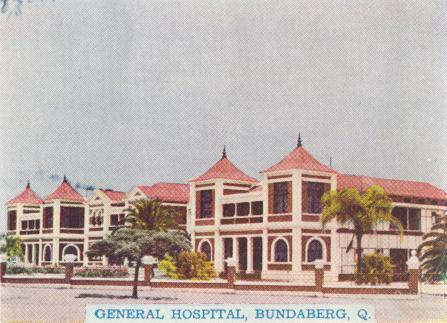 In Cairns, Dr Edward Albert Koch who was born and qualified in medicine in Germany, was in charge of the Cairns hospital from 1882-99. 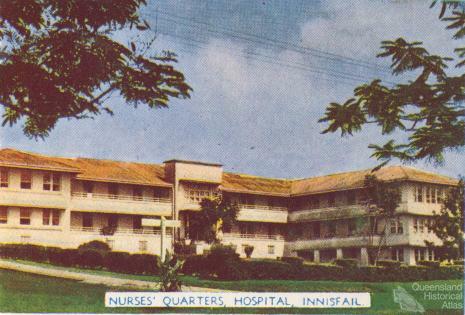 He was an early convert to the idea that mosquitoes causes malaria and other diseases. 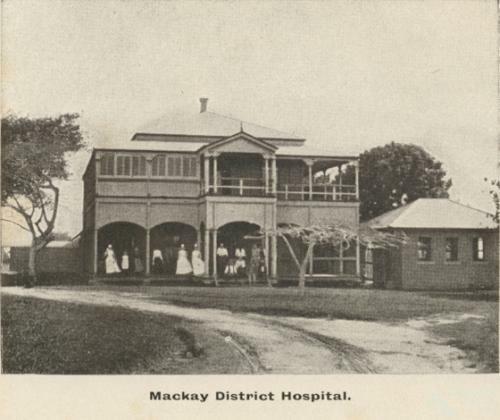 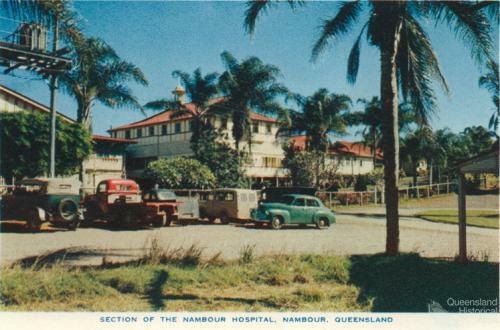 His ‘fever remedy’ and preventative measures helped to control malaria in far North Queensland in the late nineteenth. 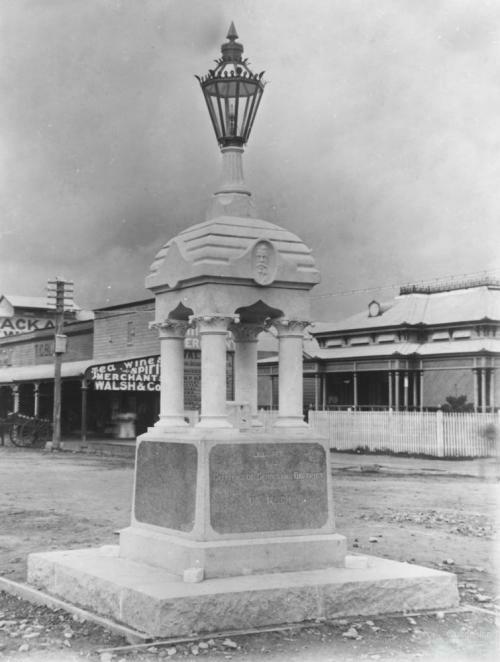 The grateful community erected a memorial to him in Cairns. 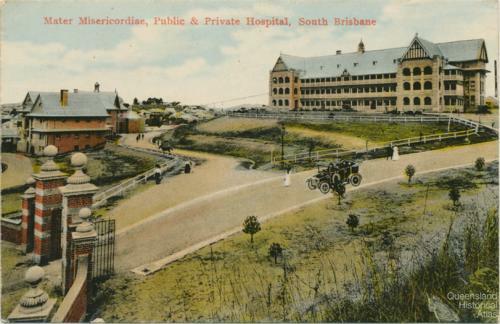 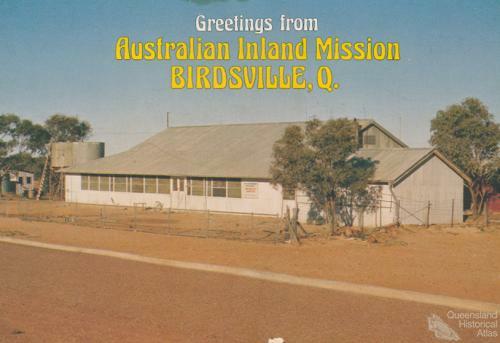 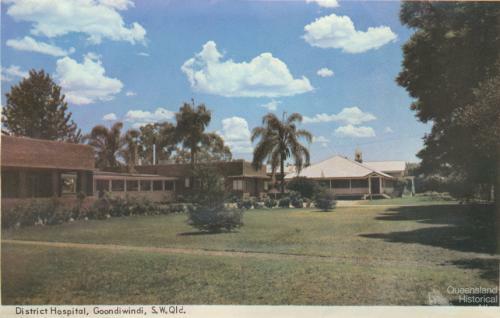 In the mid-1970s it was moved from its location at the corner of Abbott and Spence Street to the nearby Anzac Memorial Park.